Anne Hegerty is one of the Chasers on ITV1’s quiz show The Chase. She is known as The Governess on the show and has also been given the nickname of Frosty Knickers by the presenter Bradley Walsh. Anne is a former journalist and has also made appearances on a number of other quiz shows including Mastermind, 15 to 1, Today’s the Day, Are You an Egghead? and Brain of Britain. 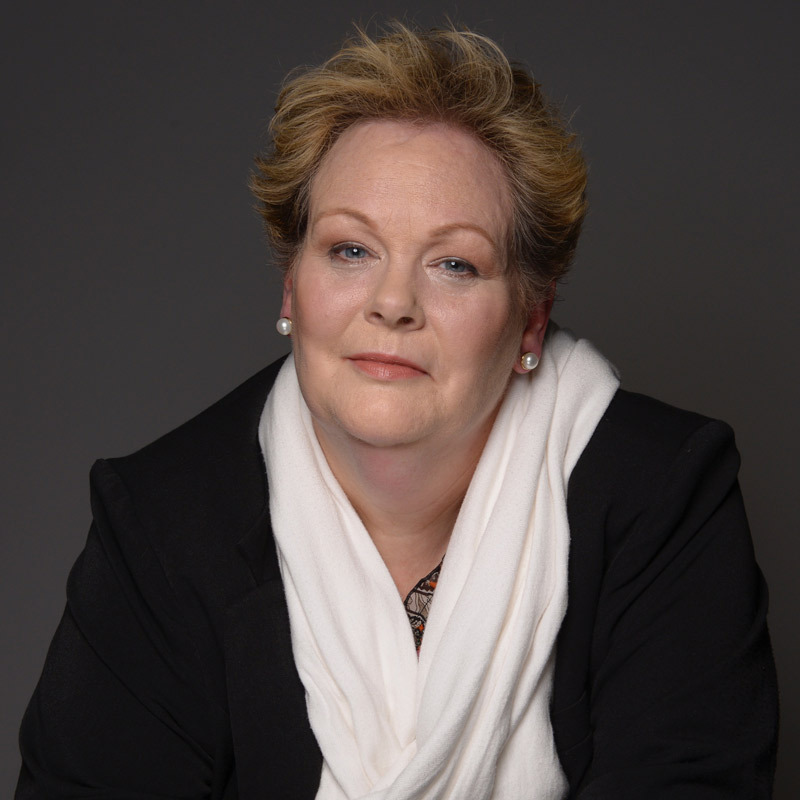 As of June 2014, Anne Hegerty was ranked 40th (and 2nd among women) in the World Quizzing Championships. In November 2013 she competed in the Bolton Premier Quiz League to become Brain of Bolton for the second time. In December 2014, Anne appeared in the pantomime Cinderella as the wicked stepmother at The Grange Theatre in Northwich.